March | 2014 | Dis Is How We Do It! Posted in Uncategorized and tagged Cruise, Disney, Disney Cruise Lines, Disney World, Travel, Vacation. Bookmark the permalink. So you’ve become a huge fan of Olaf and wish you could draw him by yourself. Here is a tutorial for you. Follow along. Draw one for yourself and send me a copy of your finished product as a comment. Posted in Disney and tagged Disney, Disney World, Frozen, Olaf, Travel. Bookmark the permalink. A little bit of behind the scenes from one of the original imagineers about the development of It’s a Small World. Posted in Disney, Magic Kingdom and tagged Disney, Disney World, Magic Kingdom, small world, Travel, Vacation. Bookmark the permalink. 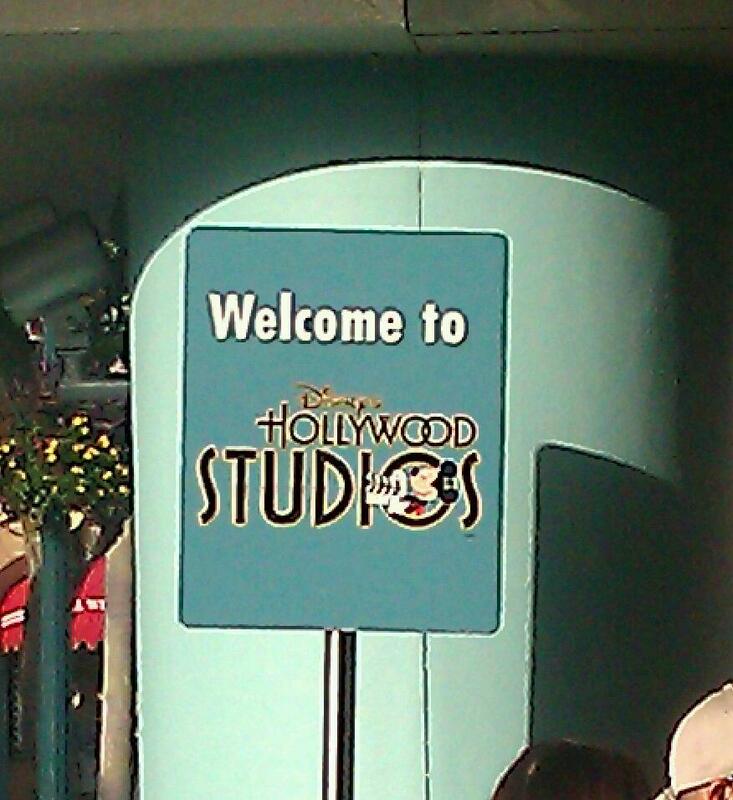 From the Earful Tower to the Backlot Tour, there is nothing quite like a day at Disney’s Hollywood Studios. There is something for everyone from young to old to enjoy. From Toy Story Mania to the Rockin’ Roller Coaster, you will experience a wide variety of things to do. Take a look at the video below and enjoy. Then let’s plan how to get you there to experience it for yourself and make your own magic. Posted in Disney, Disney Hollywood Studios and tagged Disney, Disney World, Hollywood Studios, Travel, travel agent, Vacation, Walt Disney, Walt Disney World. Bookmark the permalink. Posted in Uncategorized and tagged Disney, Fort Wilderness, Travel, Vacation. Disney World. Bookmark the permalink. 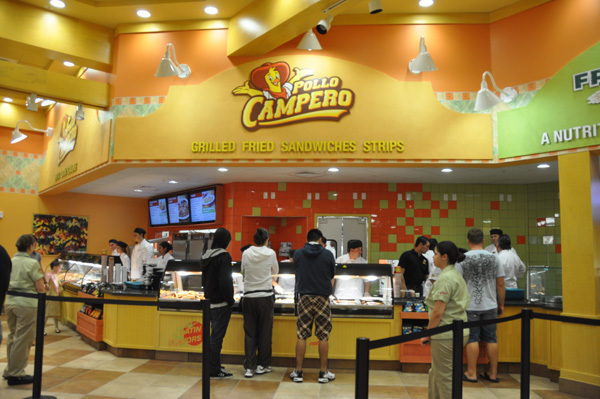 If you’ve spent time at Downtown Disney you have probably noticed Pollo Campero, an international chain restaurant featuring fresh and healthy choices to it’s clients. If you haven’t seen it at Downtown Disney, you have missed it. As of March 19, 2014 the restaurant closed this location. We often enjoyed the chicken and especially the Campero Beans. They had become a regular lunch stop during a day of shopping. While the entire Downtown Disney is undergoing a huge makeover and update, I will personally miss this restaurant. Posted in Disney and tagged Disney, Disney World, restaurant, Throwback, Travel, Vacation, Walt Disney, Walt Disney World. Bookmark the permalink.